Back in the 1970s and '80s, Michael Runyard was one of the fast guys at motocross races, competing against the likes of Brad Lackey, Heikki Mikola, Roger DeCoster, and more. Over the years, we've been lucky enough to have Runyard share his memories and some of his pricelss photos from his racing days. Following his racing career, he transitioned into Hollywood stunts where he became one of the most well-respected stuntmen in the industry. If you've missed some of the other posts abotu his stunt days, CLICK HERE to learn about the iconic Iron Eagle airplace chase scene, and CLICK HERE for behind-the-scenes on a James Bond film. Below are some memories that Runyard wrote for us. 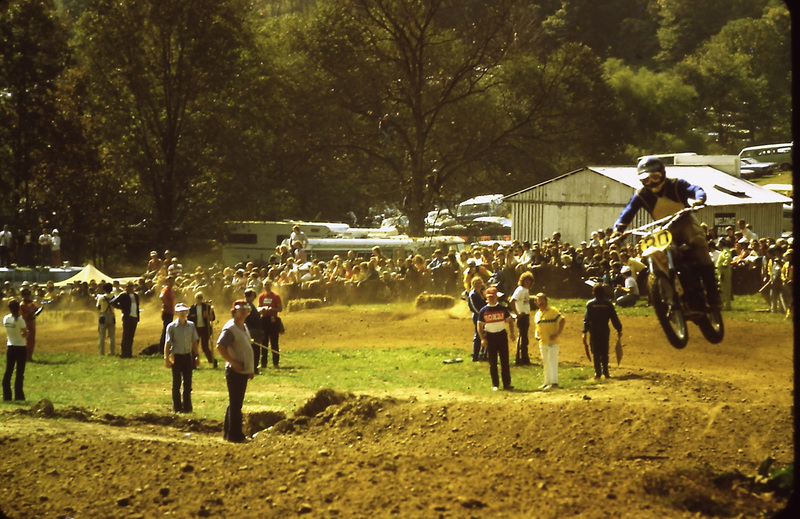 Photo 1: Here I am getting the holeshot at the Unadilla Trans-Am in 1974. 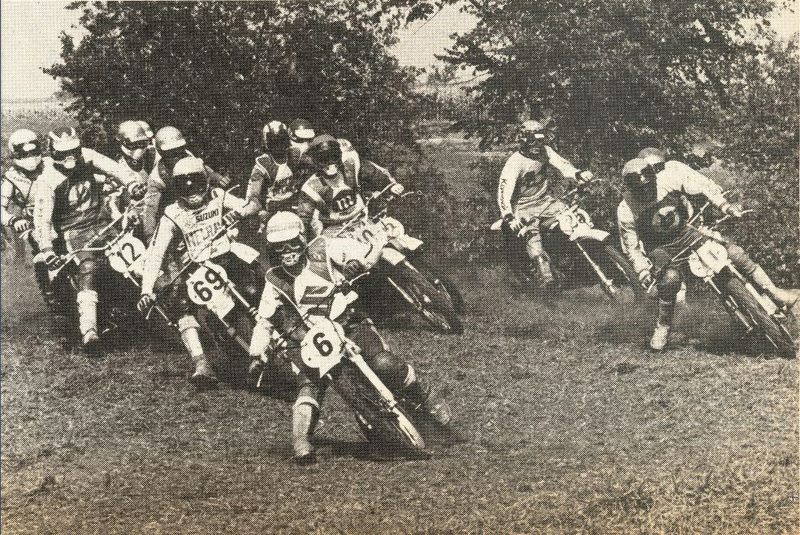 Runyard (6), Roger DeCoster (69), Jim Pomeroy (12), Bengt Aberg (11), Jan-Eric Sallqvist (25), Raymond Boven (10). 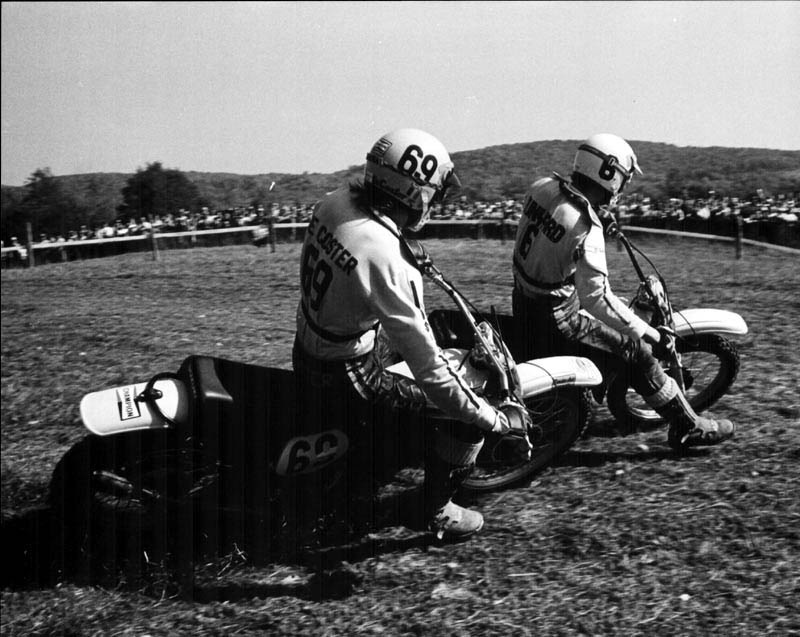 Photo 2: Roger DeCoster setting me up for a pass just before the right hand turn down the Cork Screw Hill for the u-turn left, I beat him to the bottom, but he braked early and tucked inside at the bottom and passed me going up Cork Screw Hill at the Unadilla Trans-Am in 1974. Lesson learned, thank you Roger, we laughed later—at least I did—he just smiled. He was fast, and had great cornering speed just like Ryan Dungy. Photo 3: Trans-Am Lexington, Ohio (Mid-Ohio) in 1973. This photo has an interesting story. Mostly all the tracks where natural terrain, even Mid-Ohio, except this year. In this long sweeping turn before the uphill to the finish line, they had built these three humps, and the third one—that you cannot see in this photo—is farther apart than the first two. For the most part, everybody was just jumping the first two. My Mom took this photo during the last practice, and prior to it, she told me that Heikki Mikola had just jumped all three. On the last lap, I waited for him to go by and had to ride like hell for a lap to try and keep up with him. Look at all the people watching him do this jump. If you look right behind the guy in Honda shirt and the guy in the Yamaha shirt, both the team racing managers, you can see me watching Heikki do this. I did not start jumping all three until the second moto. Photo 4: Here’s another photo that my Mom took. 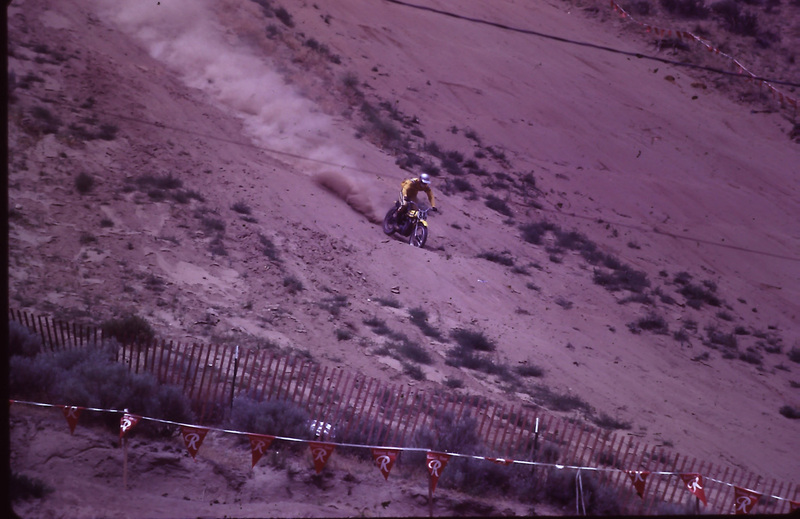 It’s Gary Jones the 1972 Inter-Am 250 in Boise, Idaho. This was the Longest and Steepest downhill that we ever raced. It was steeper than Mammoth and four times longer. You could still go pretty fast, though, because it was soft and deep. Look at all the different lines we made. 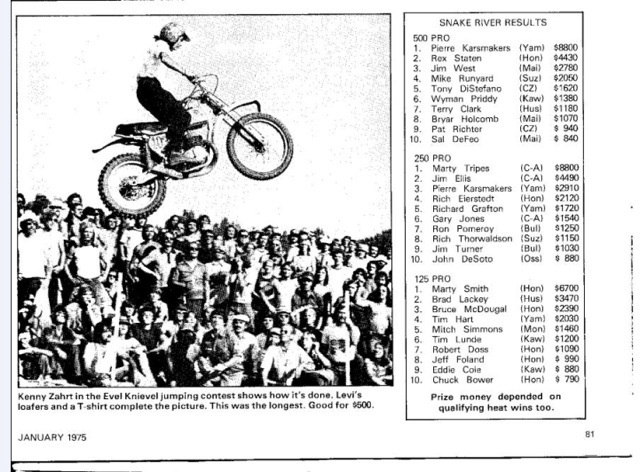 Photo 5: These results were from the Evel Knievel Snake River race. Check out the prize money; that was big prize money for back then. The interesting story here was that after we finished the races, we had a jump contest, and I went second to last in full motocross gear. I went into the lead going nine feet farther than anybody else. The last guy to jump was Kenny Zahrt. He pulled up to the starting spot with a t-shirt on, a pair of jeans, and I swear to God he was wearing a pair of Hush puppies for shoes. He proceeded to blow all of us off, going 18 feet further than me. I don’t think he even raced that day and I think he borrowed a 360 Bultaco from either Tom Rapp or Ron Pomeroy. We all laughed and congratulated him. He rang that Bultaco out, shifting gears all the way to the take off ramp and he flew so far—it was beautiful. 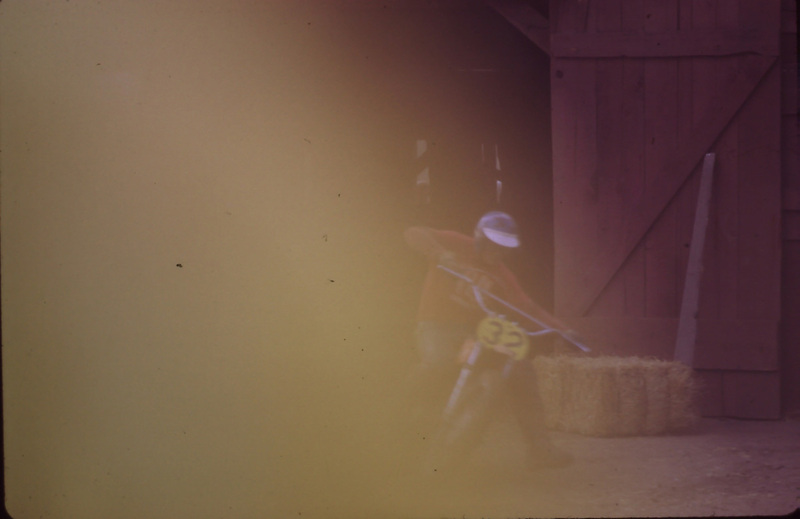 Photo 6: I found another photo that my Mom took at WestLake on a Montesa. Not sure what year this was—1968 to 1971? I don’t know if the photo is damaged from old age, the light, the exposure, or dust?